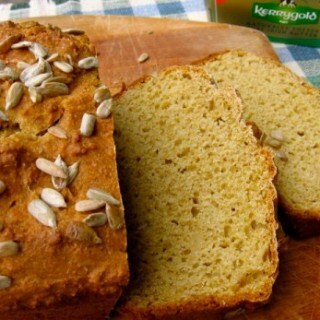 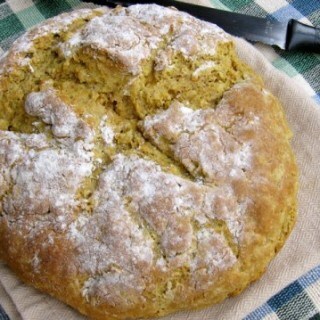 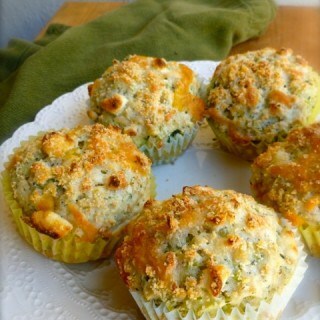 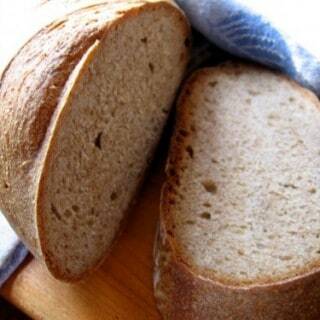 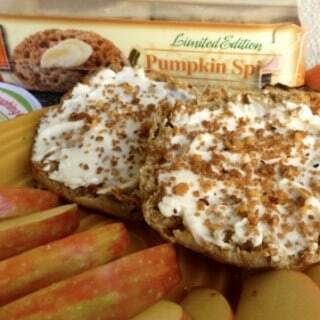 Here at Simple Nourished Living we are serious lovers of breads, quick breads and muffins of all kinds. 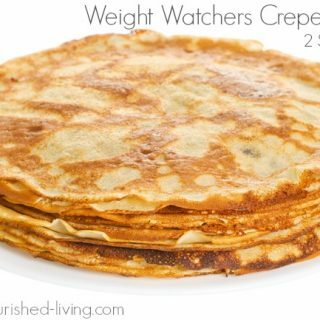 And through the years I've learned to make them lighter, healthier and more Weight Watchers friendly so I can stick with my desire to be healthy, happy and slim. 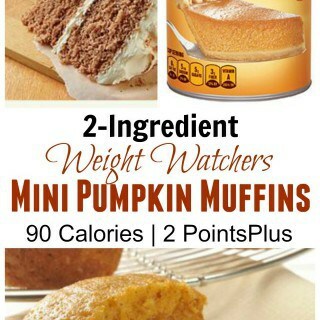 It's really all about finding the balance. 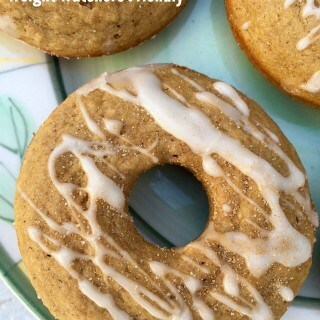 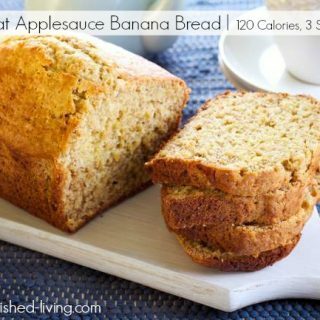 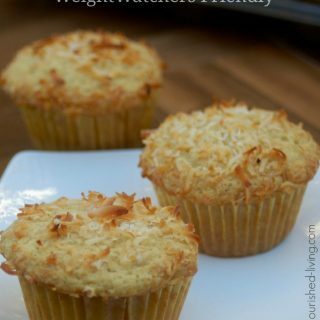 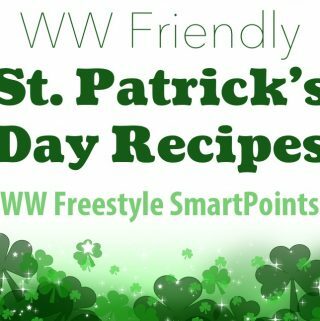 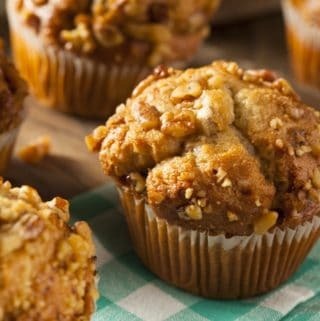 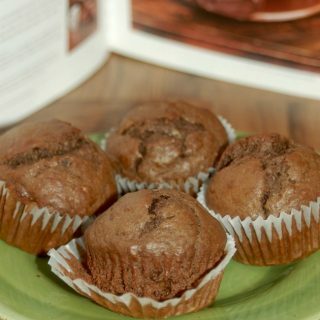 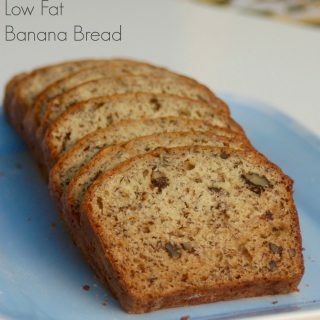 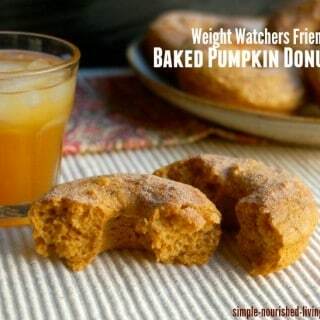 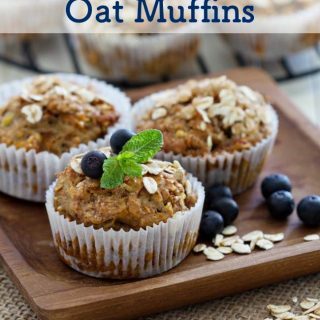 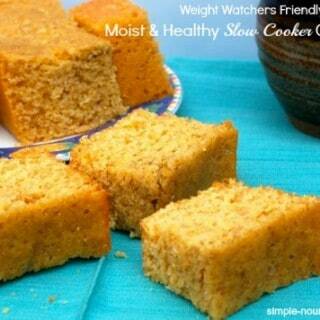 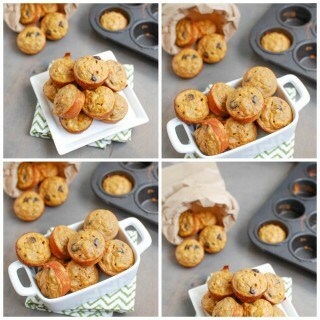 These easy, healthy, delicious Weight Watchers bread recipes and muffin recipe will help you indulge your cravings while helping you stay on track with your weight loss goals.